One of the most underrated seasonal safety issues is vision. It is vital to see where you are going and when winter roads conditions are at their worst, that is not always easy. After all, if you can’t see, how can you avoid it? 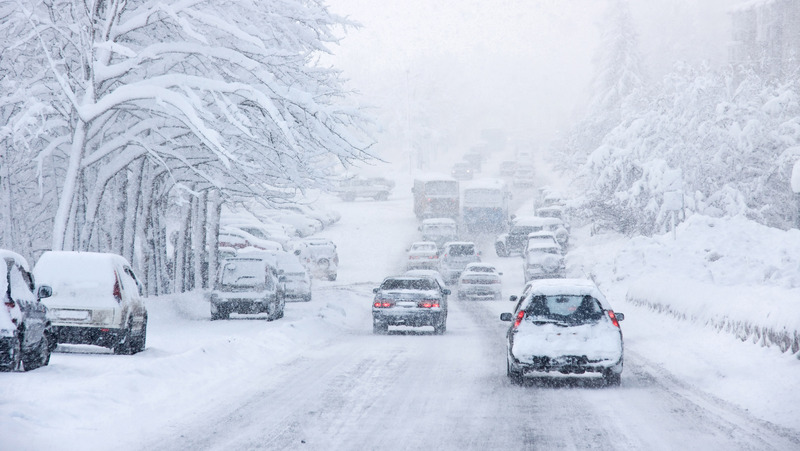 Here are 10 simple tips to help you see winter’s worst. 1. Install new wiper blades. This is a relatively inexpensive way to be sure you can see properly. Many motorists wait until the wiper blade has deteriorated to the point where the windshield is left streaky or scratched from defective wiper blades. Trying to eke out the last few passes out of a set of blades can be disastrous. On roads covered with salt spray, a windshield can turn opaque heading into the sun and prevent the driver from seeing through it. Worn wiper blades can make matters worse. It is best to replace both wiper blades and this can be done for around $40. Replacing them once a year is a simple and inexpensive act of preventive safety. 2. Use a product like Rain X or Rain Away to help your windshield shed water and ice. I am not a big fan of most aftermarket products, but these seem to work. They put a polish on the windshield surface that helps water roll right off. It makes the job of the wiper blades easier and also helps you clean off ice or frost in the morning. 3. Use a quality windshield washer antifreeze with the lowest freezing point. Top quality washer fluids will have a freezing point of around -45 Celsius. The cheaper ones can be around -30 C. The difference in price is usually only a few dollars. It is worth spending the few extra dollars to make sure your windshield doesn?t freeze over. 4. Keep your windshield and washer nozzles clear of ice and snow. If the nozzles become blocked, they will be of little use when you need to clear your windshield. While cleaning the ice away from your washer nozzles, clean your wiper blades too. 5. Clean all the snow and ice off your vehicle totally. Any snow you leave on your vehicle can end up blowing back onto your windshield or back window reducing your outward vision. This is not only dangerous but it’s a requirement under the Highway Traffic Act that all your windows be unobstructed. 6. 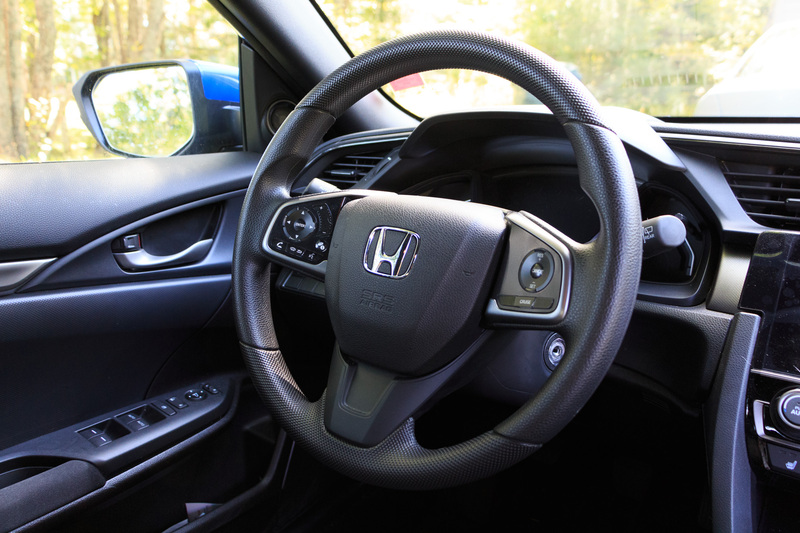 Understand how your vehicle?s climate controls work so you can keep the inside of your windows clear of frost and fog. Your air conditioner is an excellent dehumidifier and will help clear your windows of fog. Take a few moments to read your owner?s manual so you know how to most efficiently keep your windows clear. 7. Keep a good quality set of sunglasses handy. Sun glasses are more important in winter than in summer. The sun sits lower on the horizon so more light is reflected off the wet roads and snow into the driver?s eyes. Before you drive off, take them out of your glove box or purse and put them where you can access them easily and quickly. I usually leave mine on top of my head so I can simply slide them down over my eyes as I head into the sun. Even on cloudy winter days, sunglasses can help with that ?flat? light that prevents you from seeing any definition in the snow. Polarized sunglasses can help you with depth perception in these flat light conditions. 8. Clean all the snow and ice away from your headlights and tail lights. You need your headlights to see where you are going and thousands of motorists need your lights to see where you are and where you are going. Be sure all your bulbs are working. 9. In limited visibility conditions be sure to turn your full headlight system on. Your Daytime Running Lights (DRLs) are not enough and do not illuminate your tail lights. 10. 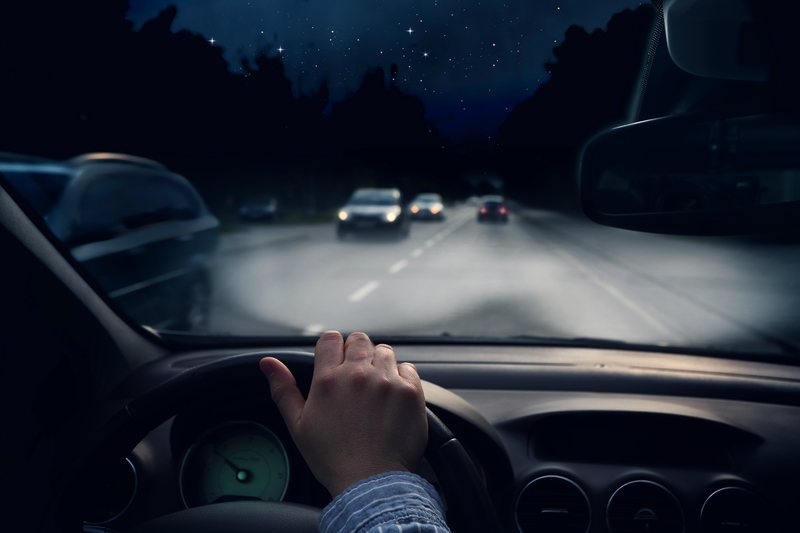 Keep the interior of your vehicle as dry as possible to reduce the humidity and the likelihood of fogging the windows. 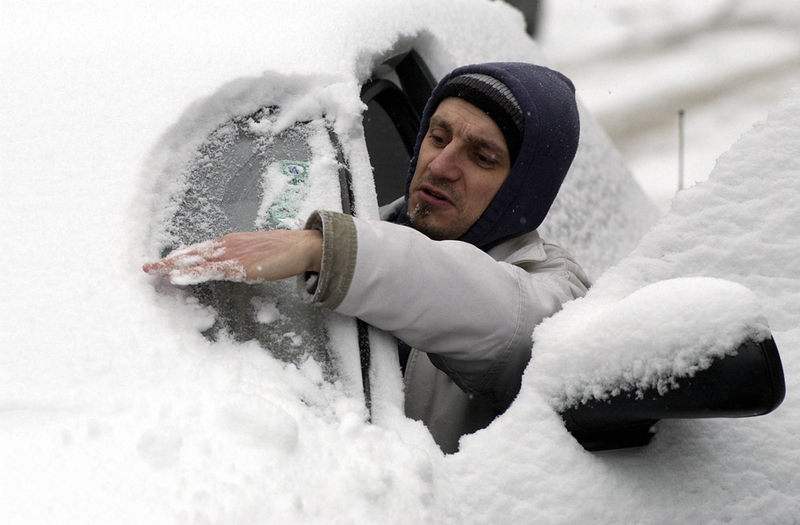 Clean all the snow and slush off your shoes before getting into your vehicle and ask your passengers to do the same. The less snow and slush inside your vehicle, the drier the interior air and the clearer your windows will be. Vision is vital to your safety. Don’t compromise it to save a few dollars or a few minutes of time.